GOM Cam - download in one click. Virus free. Download the latest version of GOM Cam with just one click, without registration. 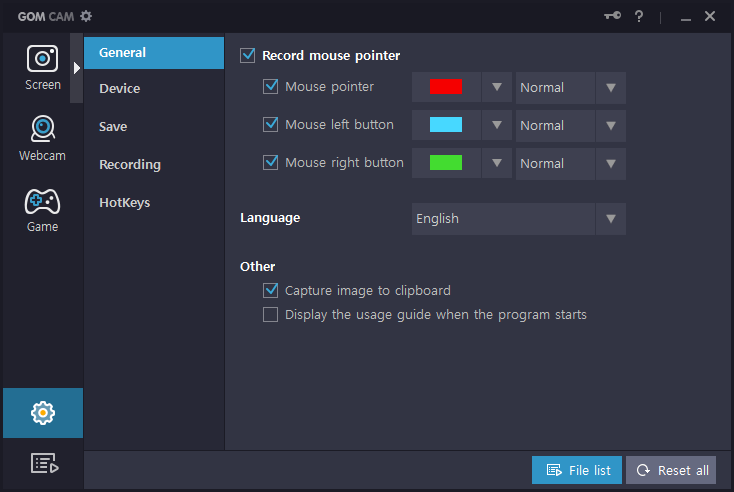 It is a standalone setup package that contains the full offline installer for GOM Cam. 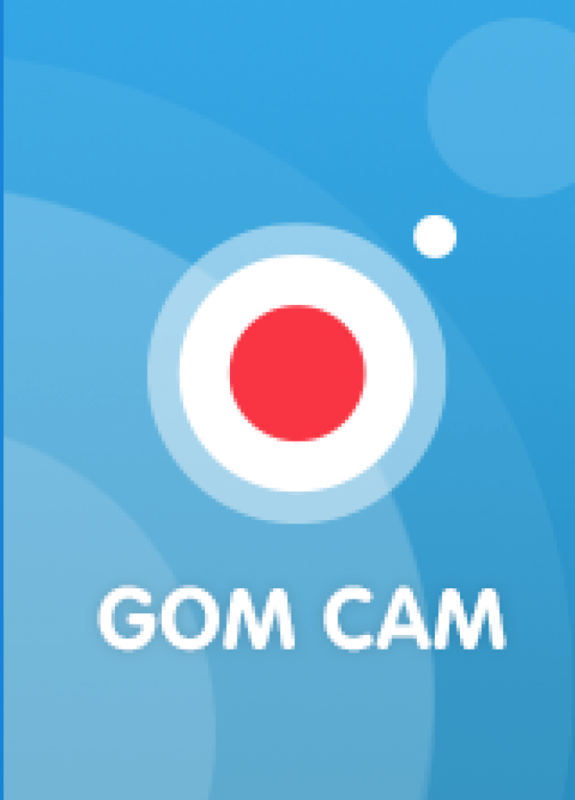 GOM Cam is a video recorder, which enables you to record the screen of your PC or mobile device, to capture video from web camera, and to share the recorded material through the most popular social networks and cloud platforms. 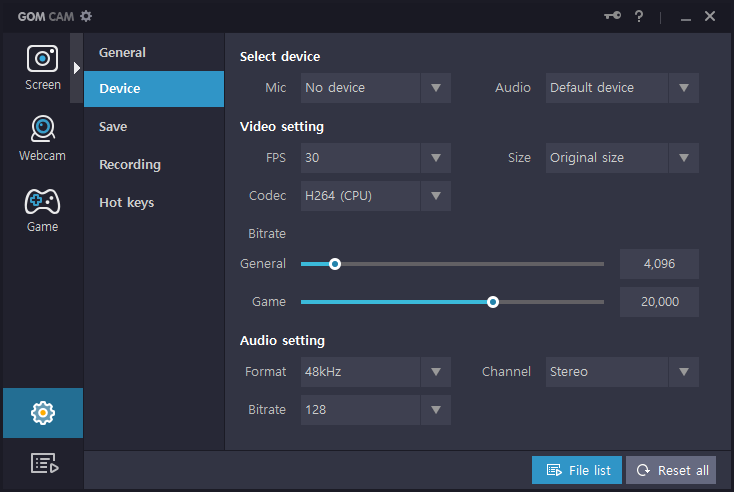 The software comes in two versions: a free trial with recording limitations and a paid version without them, the functionality between both is the same. The purchased license is a lifetime one; however, it can be used only on one device or PC, using it on multiple devices can result in getting the license number invalid. Overall, GOM Cam seems like a nice and reliable piece of software. It's easy to use, as it has an user-friendly interface and a detailed tutorial about using it. You can capture not only your screen and webcam activity but also share the result. Use Youtube, Facebook, or Google Drive, send it as an email attachment. As for the recording tools, there are plenty of what you may need. For example, the software allows to record just everything on your screen - every enlargement or reduce of the windows, cursor movement, drawings on the screen. You can add effects during the recording, choose the piece of the screen you want to capture, add notes and inscriptions, include audio commentary. Yet another feature of GOM Cam is webcam recording. Send video messages to the family during your travel, have fun with friends, record scheduled videos. You can use multiple cameras merging the images into one great film. GOM Cam provides some effects to make recording more fun and allows to use images for the background. Recording time is limited to 10 minutes. Watermark is inserted in the recorded video.